Jake is an Associate at Structure Commercial, specializing in project leasing and tenant representation. 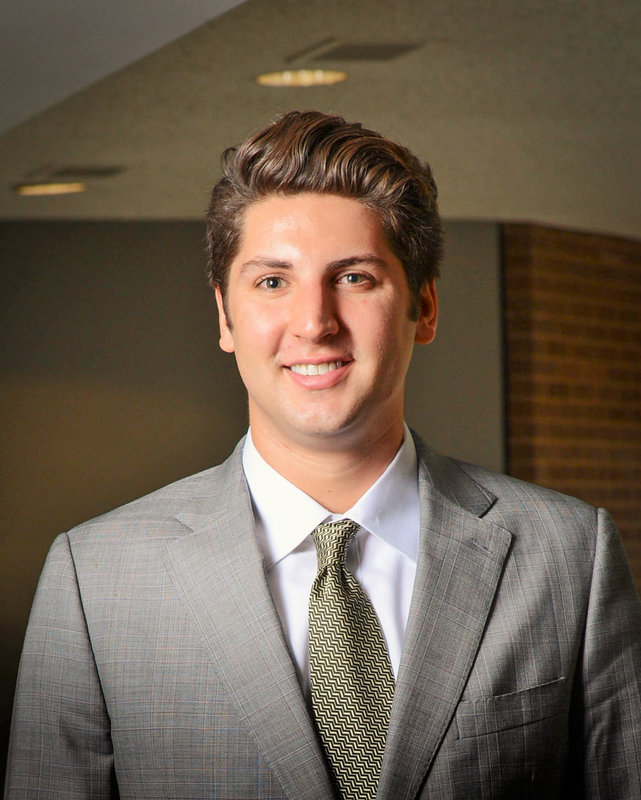 Diving into the DFW real estate market in 2013, Jake focused on under-performing centers and filled hard to lease vacancy with national, regional and local tenants. He has continued to excel in leasing neighborhood centers and power centers, with 18 landlord listings and multiple tenant rep accounts. Jake is known for his knowledge of the market, hard work, attention to detail, and passion for the industry. He has doubled his production each year he has been in the business as he has grown his book of business and inventory. Jake graduated from the A.B. Freeman School of Business at Tulane University with dual degrees. He is an active member of the International Council of Shopping Centers and the North Texas Commercial Association of Realtors.